The 90’s saw a huge step forward for us, as we expanded our operations into the packaging industry. The first packaging factory packed our dried milk products. 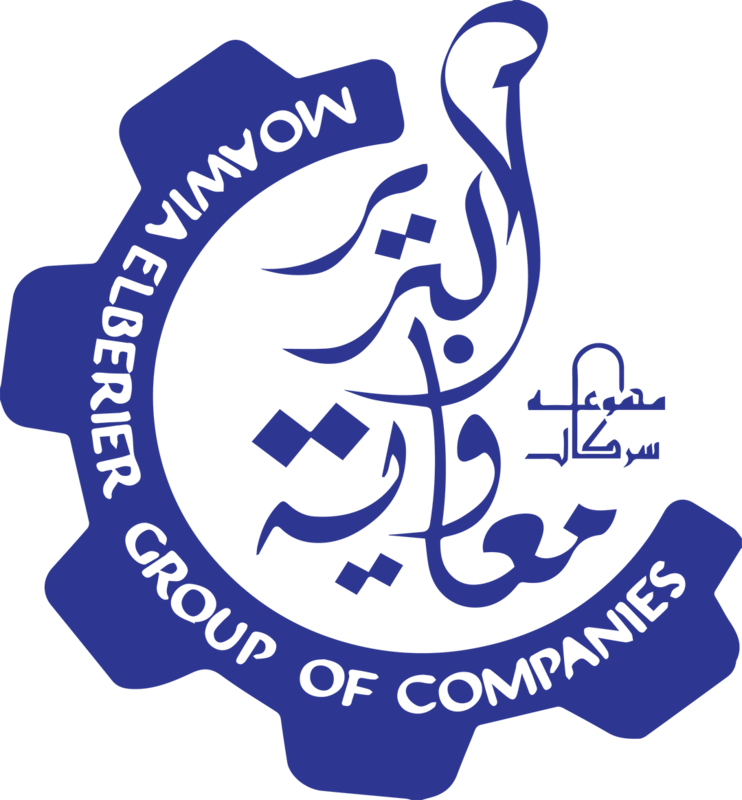 We did not stop there, our commitment to continuous improvement, innovation and our passion for growth, have led us to expand our operations with a clear plan to become the leading manufacturer of packaging and printing in Sudan. We know operates not only in Sudan but also, in United Arab Emirates were had a share in the country’s economical boom. A trusted supplier to numerous big brands in the industry, we are a leading manufacturer and converter of flexible packaging in Sudan. We offer improved barrier properties at lower cost in comparison to rigid packaging. Our experience and attention to detail provide complete solutions that improve brand image and increase the purchase appeal of our customer’s products. Our flexible packaging combines different plastic films and aluminium foil to produce multi-layered laminates that provide layered protection against moisture and gases. As one of the leading in the region, specializes in producing low-cost, high-strength corrugated cartons for consumers and industrial markets, the corrugated division handles all kinds of specialized corrugated cartons, including S/W, D/W, die-cut trays, partitions, and sheets specifically designed to clients’ specifications. We offer a broad range of converting capabilities with high quality corrugated materials that protect and promote our customers products in the best way possible. Whether it’s a unique shape, a special reinforced structure, a simple one color or a multi-color display, our team creates and delivers solutions that matter to you. With our rotogravure printing machines, we can print accurately with fine lines and texts that can be printed distinctly, precisely and with high definition. Our modern printing machines print high runs within a short time and in high quality. They also have the capability to laminate the film during the printing process. For those who prefer one source for their flexographic and screen printing needs, MB packaging and printing provides a full range of flexo printing that offers roll labels, tags, pin-feed and sheeted labels, thermal transfer labels and a full line of non-pressure sensitive labels. Our printing press provides an endless variety of printing to numerous clients. We design, develop and produce small and large print jobs that operate on highly precise machines. Our approach on production planning and coordination assure us that the final product is delivered according to specs and on time. Our paperboard is easy to cut and form. It is both lightweight and strong, which makes perfect choice for packaging. Paperboard packaging comes in several different grades that possess unique characteristics. We produce a wide range of grades to satisfy the market requirements.